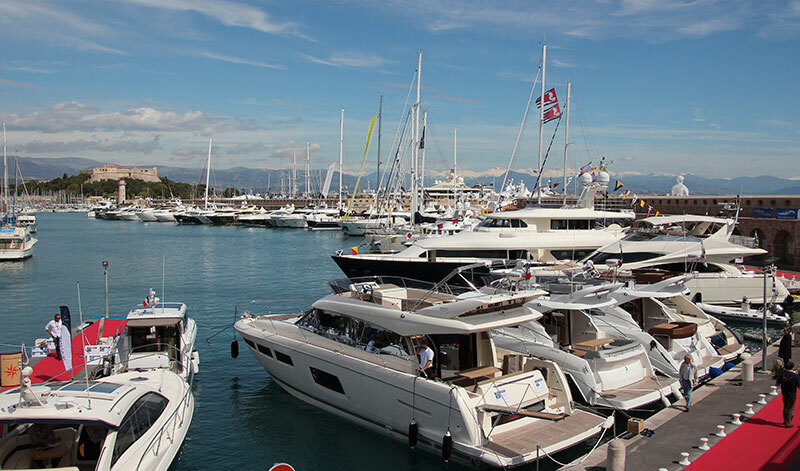 With spring and the start of a new boating season on the corner, the boat show activity is swinging south from the indoor shows in Northern Europe to sunnier climes such as Antibes and Palma de Mallorca in April and May. 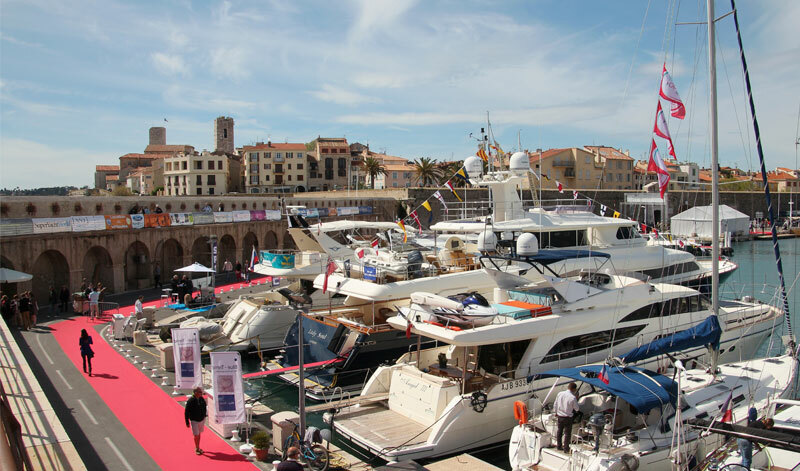 Running from 23rd to 26th April in the famously chic Port Vauban on the French Riviera, The Antibes Yacht Show (AYS) is entering its 8th year. Due to the increasing number of shipyards asking to participate, the organisers have decided to grant them access to the show this year, giving them the opportunity to present their latest models before the season starts. 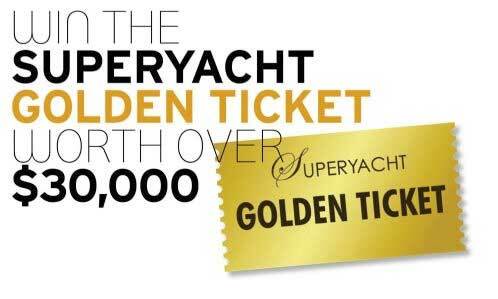 This will no doubt put a different spin on the show, which has to date been viewed by the yachting industry as a brokers’ market place. Being held mainly outside with a few marquees along the dockside and with (usually) near perfect weather, AYS is also the first meeting point for crew at the beginning of the season. The criteria for entry is based on yachts over 20 metres, so whilst being less of a Superyacht Show than Monaco, (where nothing under 30 metres is considered,) AYS is still a showcase for professionally crewed boats rather than exhibiting the average family size range. “We had 43 yachts exhibiting last year and with the extended area we will increase the number of berths available to around 65, all above 24 metres”, explained Arne Ploch from CNI Palma. 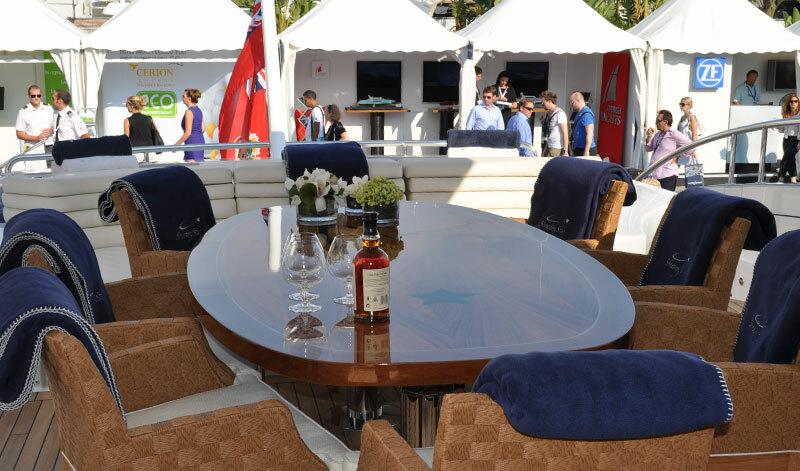 Participating brokers in 2013 such as Burgess, Camper & Nicholsons International, Ocean Independence, Dahm International, Fraser Yachts and Northrop & Johnson, were all delighted with the results of the Show. 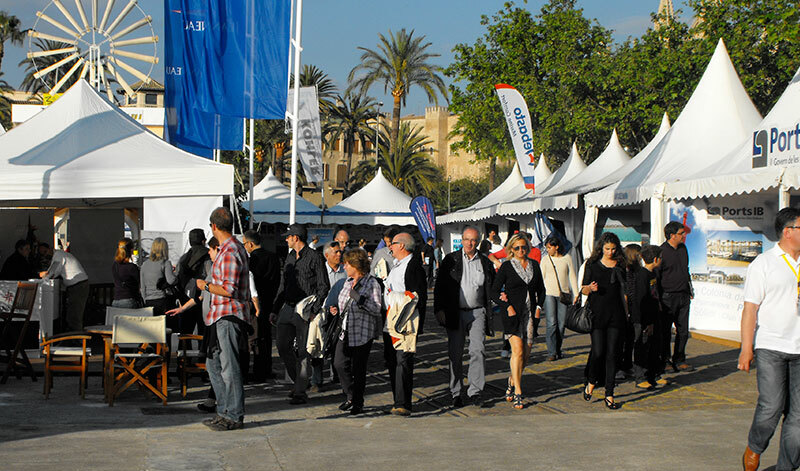 “The timing of the show around the 1st of May holiday and its location right in the heart of Palma, makes it very attractive for international visitors to attend. Together with the recently approved exemption of the Spanish matriculation tax for charter yachts over 15 metres this will further confirm its success”, added Marc Händle from Ocean Independence. 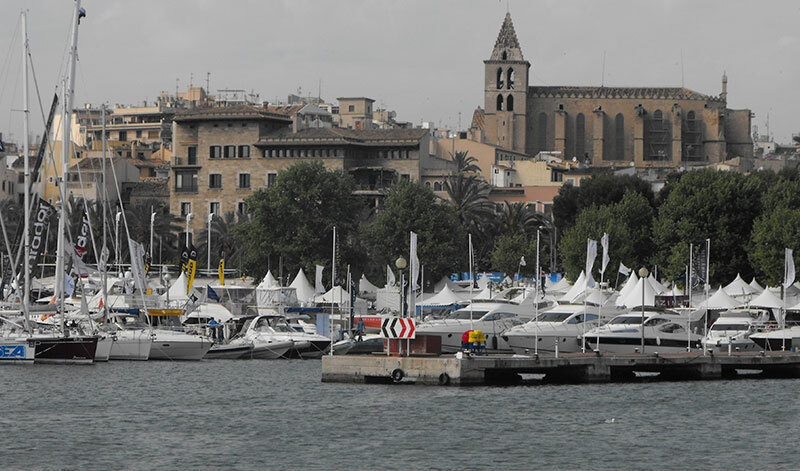 Palma Superyacht Show is open to all companies whose main business is with yachts above 24 metres and is the only Brokerage & Charter Show organized by the industry itself. MedBerths will be present at both shows, and will bring you reports and pictures in May.